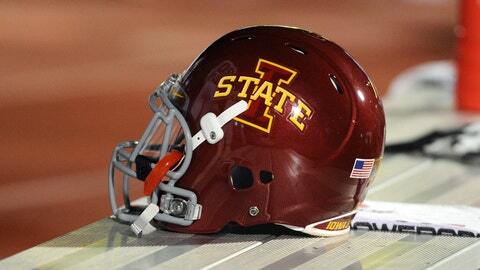 Iowa State defensive line coach Curtis Bray died Wednesday morning, Iowa State confirmed. Bray, a former Pitt linebacker, had coached at Iowa State since 2009. He was an assistant alongside ISU coach Paul Rhoads at Pitt from 2000-06 and coached linebackers at Temple in 2007 and 2008. According to AllCyclones.com, Bray collapsed while working out. Bray and his wife had two children.